Ideal for concentrated alkaline elements. 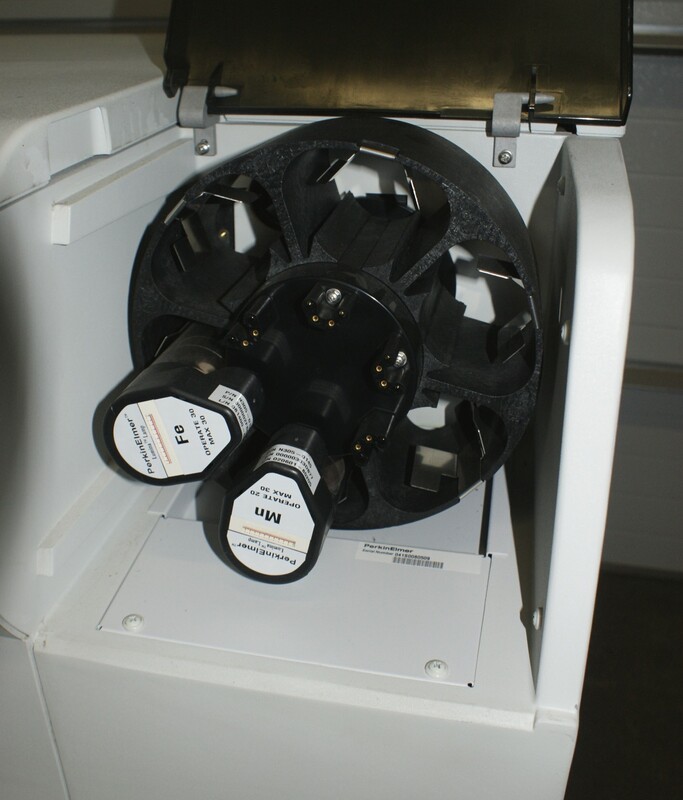 In aqueous solutions, the unit will deliver a rate of around 300 samples per hour. Precision â¤ 0.5 % CV with 10 mg/l Na-, K-, Li-, Ca-standard solution. For prices and availability information on our FP8800 Flame Photometer, please contact your nearest Krüss distributor, who will be delighted to help.